Lectures start at 7:30pm, and a small charge of £2 per person is made for non-members. Head upstairs to see the exhibition, opposite the Remand Cell. 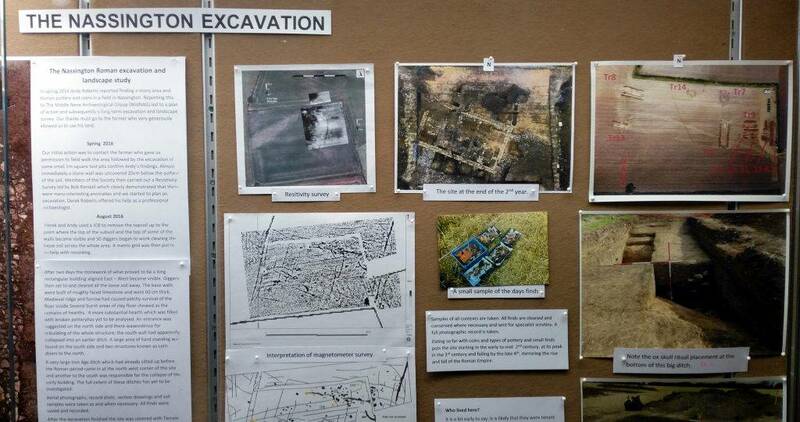 The Museum also has plenty of other archaeological exhibits, especially from Ashton Roman town, just outside Oundle itself. Our AGM to conduct the business of the group, immediately followed by a lecture on the Archaeology of the A14. Tony is a project manager with Headland Archaeology, working on this massive multi-period venture. 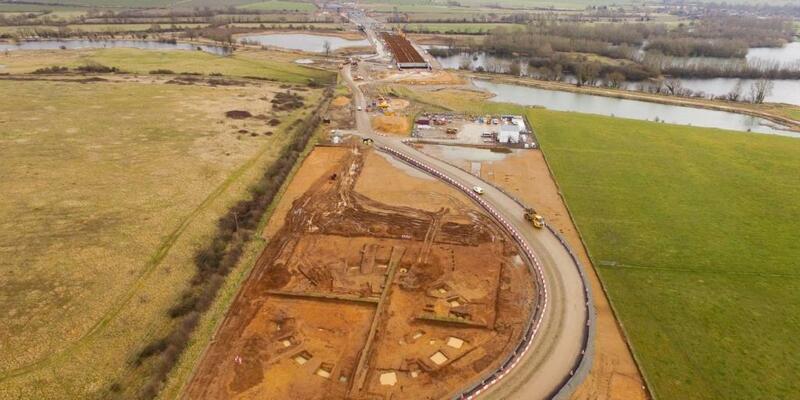 The excavations ahead of the major A14 upgrade between Huntingdon and Cambridge were nominated for the Current Archaeology magazine 'Rescue Project of the Year 2019' award. 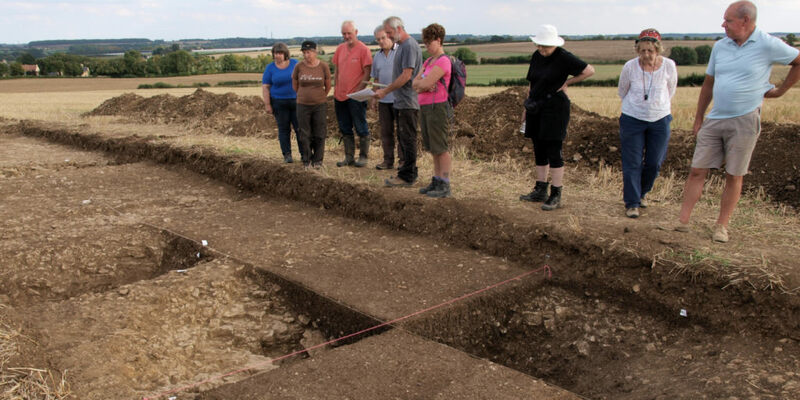 We will return to Nassington for our fourth year of excavations (exact location still to be determined). Applications for volunteer diggers are now open. Help us out, download the poster, (PDF 350KB) and display it somewhere prominent. You can find more of MidNAG's activities on the past events listing.